Country and Nashville twang ace Joe Dalton draws from years of experience in session and on stage to present these 50 hot-country guitar licks you MUST know! 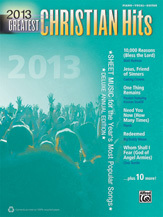 Dalton hand-picked a wide range of essential techniques and cornerstone licks including pedal steel emulation, hybrid right-hand and chicken pickin' techniques, acoustic riffs, alternate picking, multiple string-bends and double-stops. You’ll learn bluegrass riffs, major pentatonic runs with blues notes, Dobro riffs, banjo rolls, string slapping and Travis picking. Joe also shares insightful advanced soloing concepts such as voice leading to help you build solos and develop your own sound. 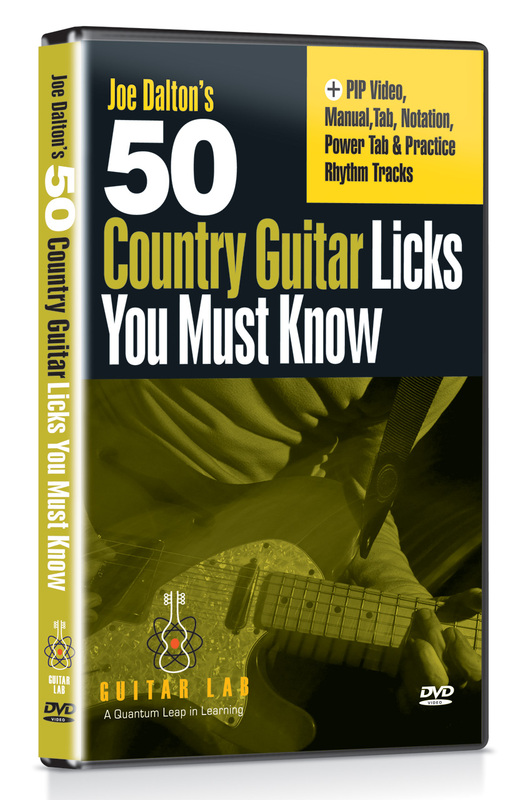 Once you have these 50 licks under your fingers, you'll be able to handle any country, alt-country, twang, roots-rock or country-rock solo situation. Guitar Lab’s innovative learning systems employ a hands-on approach where students “play” their way through the curriculum using learning tools such as PIP video, practice rhythm tracks, and interactive tab and notation, which allows the student to play along with the tab and notation, at any tempo, without change in pitch.